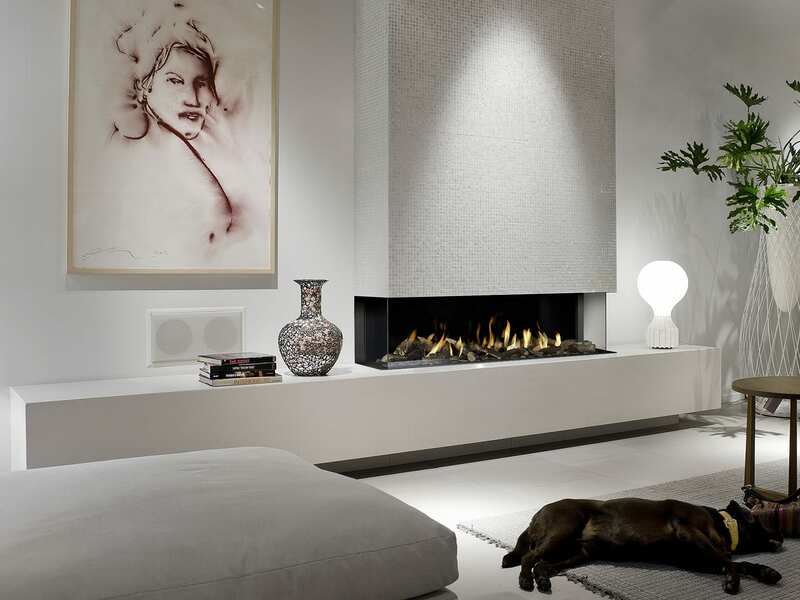 A stylish concentric insert fireplace. The Smart Bell 75-70 is the perfect fireplace for renovations, allowing you to build a fireplace that suits your needs. 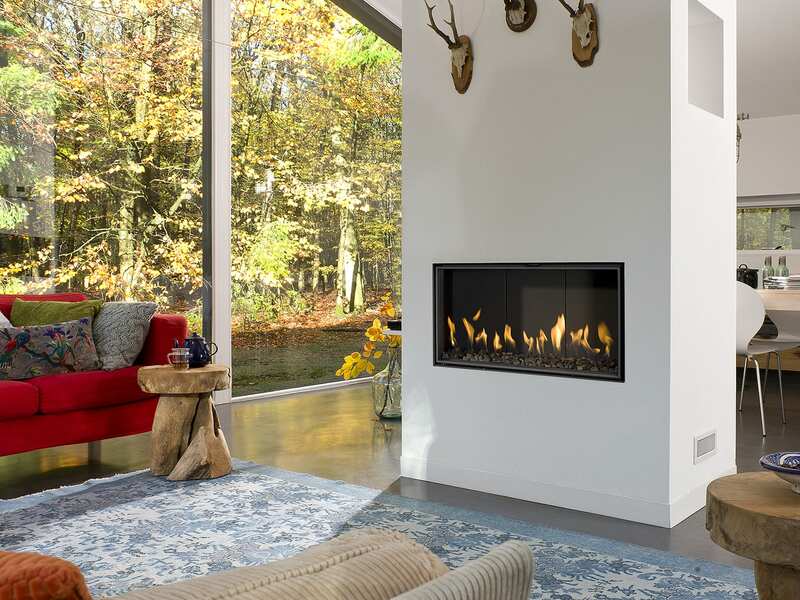 This modern gas fireplace comes with a premium fire, offering a realistic flame pattern. The Smart Bell 75-70 offers 85% heat efficiency with the availability to choose from 4 different frames. 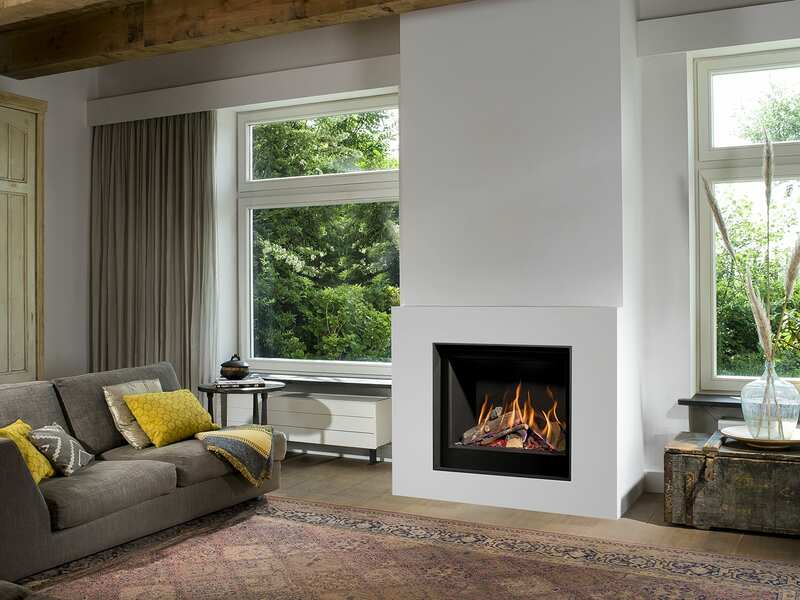 This insert gas fireplace is the perfect choice for anyone with limited space, fitting within the wall with minimal depth.